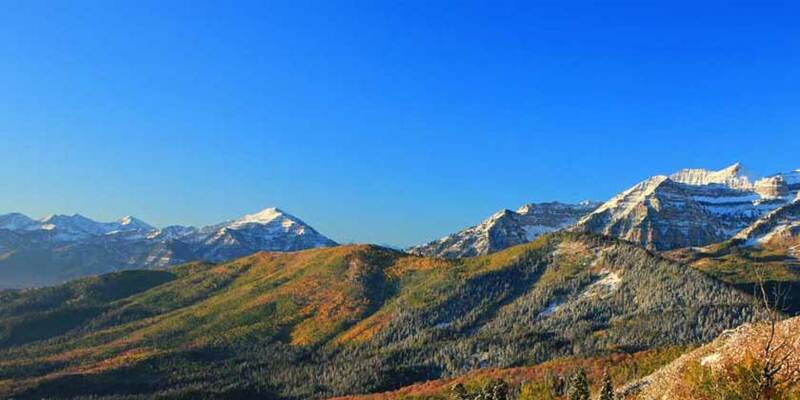 Provo, Utah is one of the best family vacation destinations, offering year-round adventure in the natural beauty and diversity of the Rocky Mountains. The landscape surrounding the city includes beautiful waterfalls, scenic lookouts and the iconic Squaw Peak. Activities include world class fly-fishing, skiing—and dinosaur hunting. View the remains of the Utah Valley’s first inhabitants at the world’s largest dinosaur museum, the North American Museum of Ancient Life.